Some of the continent’s oldest and biggest specimens collapsed suddenly during a study. Africa’s iconic baobab trees are dying, and scientists don’t know why. In a study intended to examine why the trees are so long-living, researchers made the unexpected finding that many of the oldest and largest of the trees have died in the past decade or so. 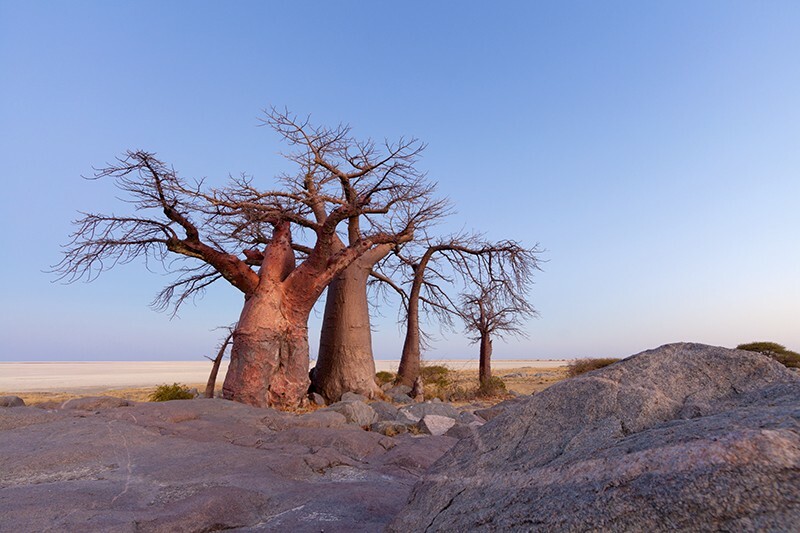 Noah Baker investigates the cultural significance of ancient baobabs’ sudden demise. The African baobab tree (Adansonia digitata) is the oldest living flowering plant, or angiosperm, and is found in the continent’s tropical regions. 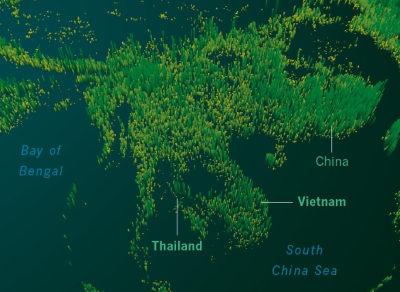 Individual trees — which can contain up to 500 cubic metres of wood — can live for more than 2,000 years. Their wide trunks often have hollow cavities, and their high branches resemble roots sticking up into the air. The researchers — who published their findings1 in Nature Plants on 11 June — set out to use a newly developed radiocarbon-dating technique to study the age and architecture of the species. Usual tree-ring dating methods are not suitable for baobabs, because their trunks do not necessarily grow annual rings. The trees’ ages were previously attributed to their size, and in local folklore, baobabs are often described as being old, says study author Adrian Patrut, a radiochemist at Babeş-Bolyai University in Romania. Between 2005 and 2017, Patrut’s team dated more than 60 trees across Africa and its islands — nearly all of the continent’s largest, and potentially longest living, known baobabs. To compare ages of different parts of the trees, the researchers collected samples of wood from the inner cavities and exteriors of the trunks and from deep incisions in the stems, which were then sealed to prevent infection. Patrut and his colleagues say that their measurements suggest the trees live so long because they periodically produce new stems, similarly to how other trees produce new branches. The team says that over time, these stems fuse into a ring-shaped structure, creating a false cavity in the middle. But, surprisingly, the scientists also found that most of the oldest and largest baobabs died during the study, often suddenly between measurements.﻿ Nine﻿ of the 13 oldest, and 5 of the 6 largest, baobabs measured died in the 12-year period — “an event of unprecedented magnitude”, says the study. The researchers found no signs of an epidemic or disease, leading them to suggest that changing climates in southern Africa could be to blame — but they stress that more research is needed to confirm this idea. In one instance, the researchers observed that in 2010 and 2011, all the stems of Panke, a giant, sacred baobab tree in Zimbabwe, fell over and died. The team estimates that the tree was 2,450 years old, making it the oldest known accurately dated African baobab and angiosperm. Other trees across southern Africa also died completely, or had partial stem collapse. Previous research2 has shown a decline in the number of mature baobabs and a lack of young trees in the region. Sarah Venter, a baobab specialist at the University of Witwatersrand in Johannesburg, South Africa, says that her team’s ongoing research shows that baobabs may not be as drought resistant as previously thought — and this could be the cause of the deaths. But lower tolerance for drought would affect all the trees, not just the largest and oldest ones, she says. Patrut, A. et al. Nature Plants https://doi.org/10.1038/s41477-018-0170-5 (2018). Venter, S. M. & Witkowski, E. T. F. J. Arid Environ. https://doi.org/10.1016/j.jaridenv.2012.12.010 (2013).